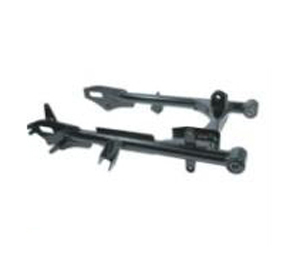 This motorcycle part can offer many of ours motorcycles. The Rear fork is made of alloy. We will do 100% inspection for raw material, production procedure, packing before shipment. Unity, Struggle, Innovation, Seriousness. 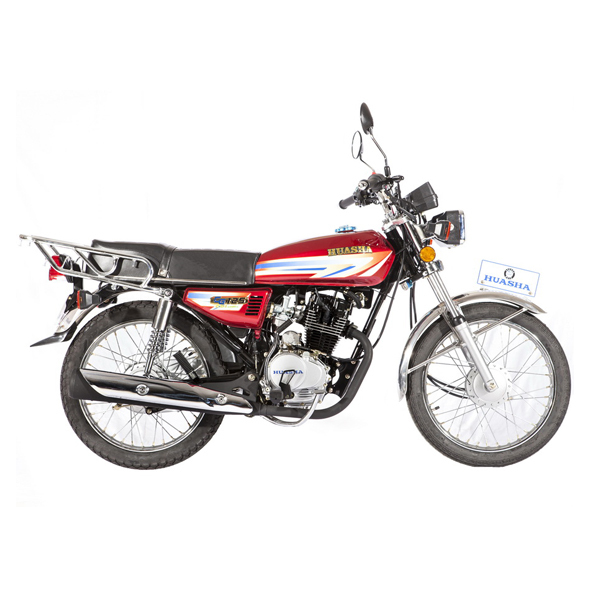 Customer satisfaction is ours marketing purposes, has extensive experience in professional sales force.And supplying all parts of CG , GN & CM motorcycles, 100cc & 110cc, 125cc and 150cc scooters, 125cc, 150cc, 200cc and 250cc tricycles and 125cc, 150cc and 200c. Looking for ideal Motorcycles Scooters Part Rear Fork Manufacturer & supplier ? We have a wide selection at great prices to help you get creative. All the Front Disk Brake are quality guaranteed. We are China Origin Factory of Rear Drum Brake. If you have any question, please feel free to contact us.